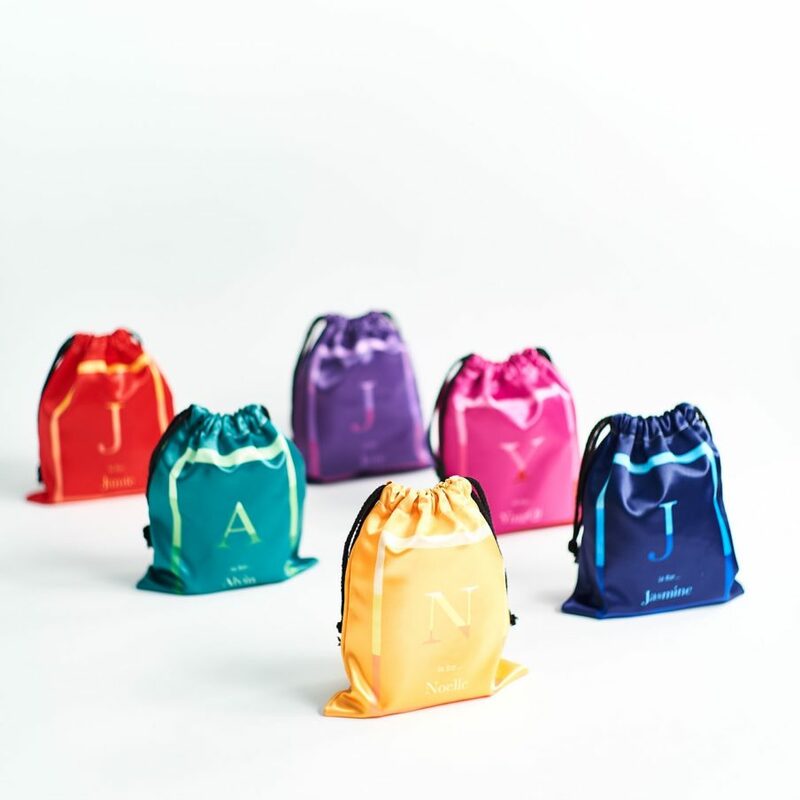 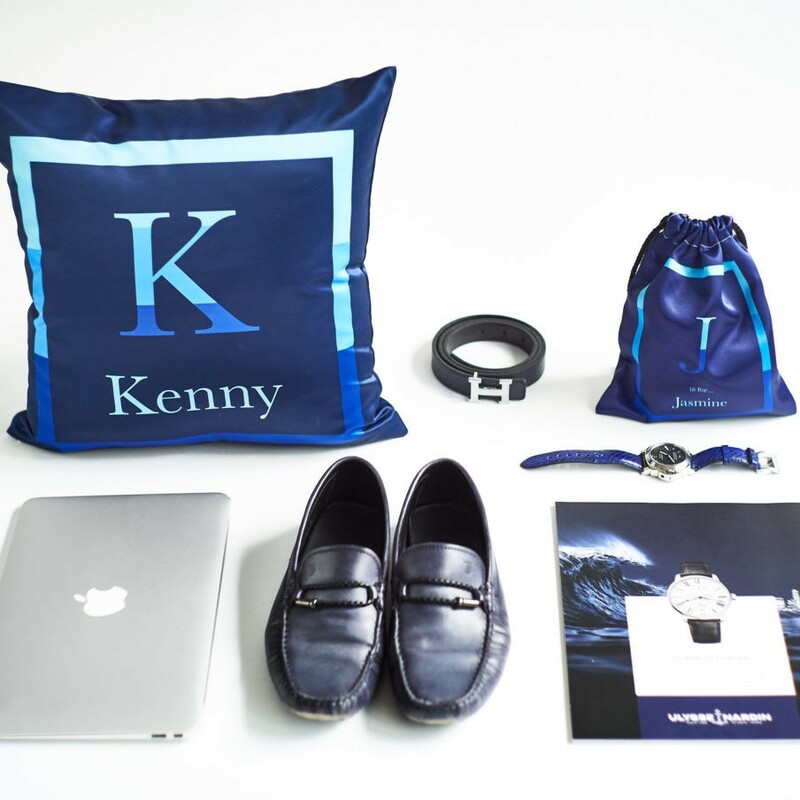 Our personalised drawstring Shoe Bag by ATD provides a stylish solution for keeping your shoes - both at home or when traveling.Made in water resistant and sturdy material, this shoe bag can work in two ways - it can be used protect your shoes or act as a separator to keep your soiled shoes away from clean items.This shoe bag can also be worn as a backpack, handy for carrying around (great as a sports bags or even be used to run errands with too! 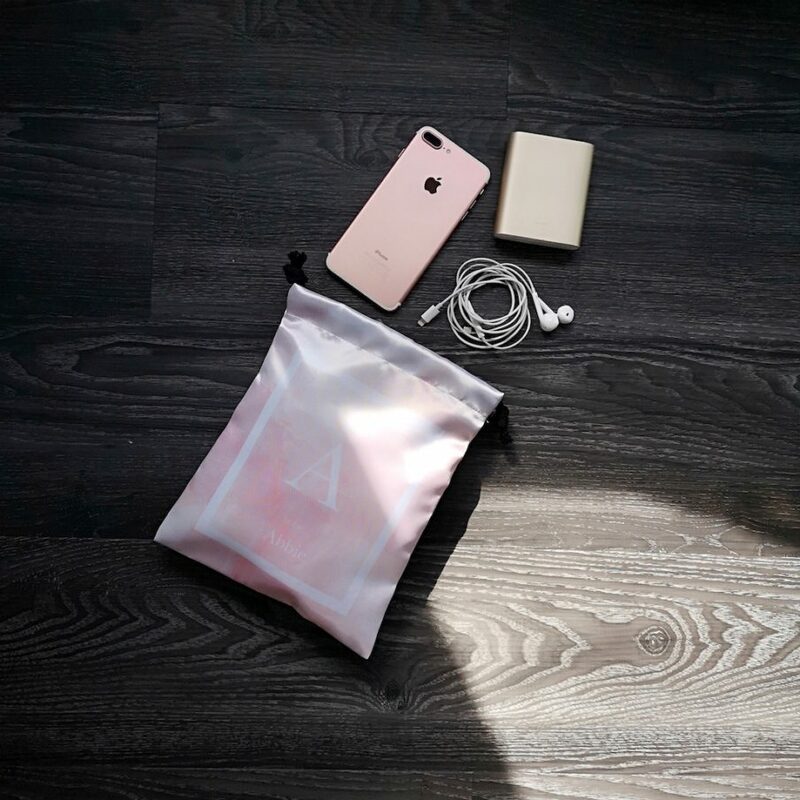 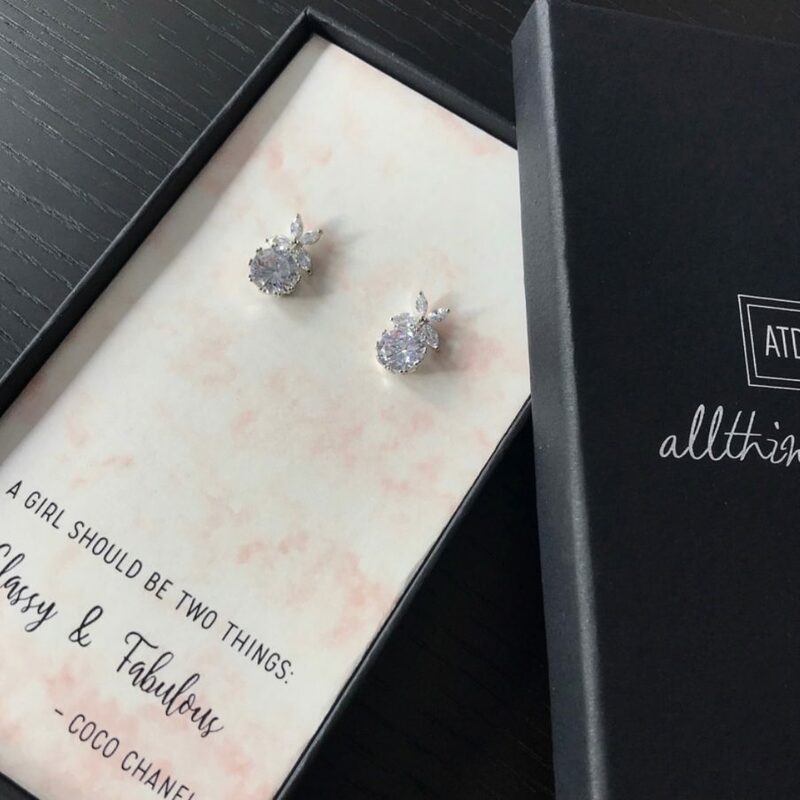 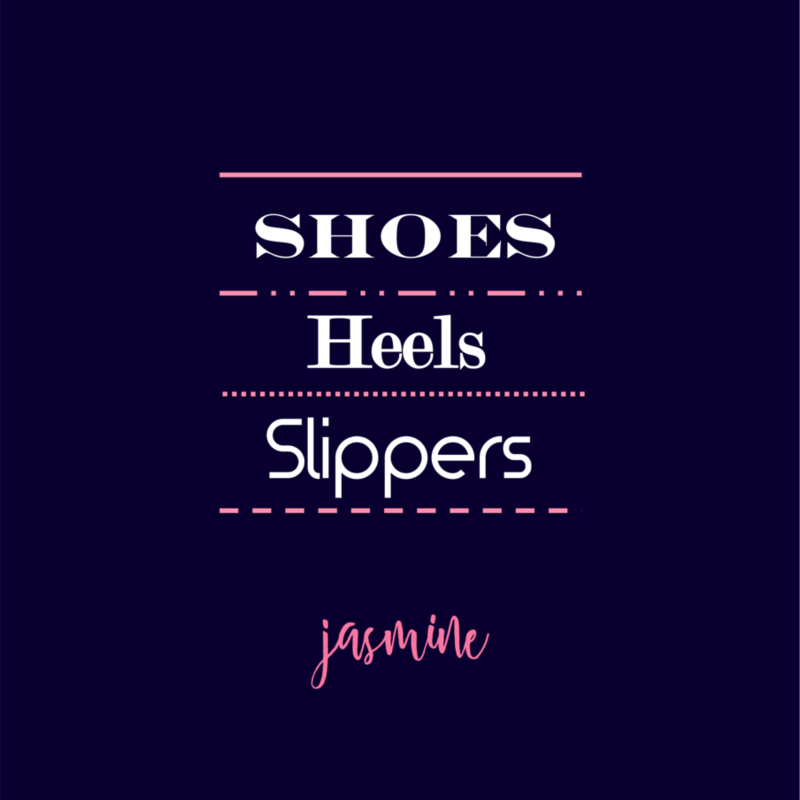 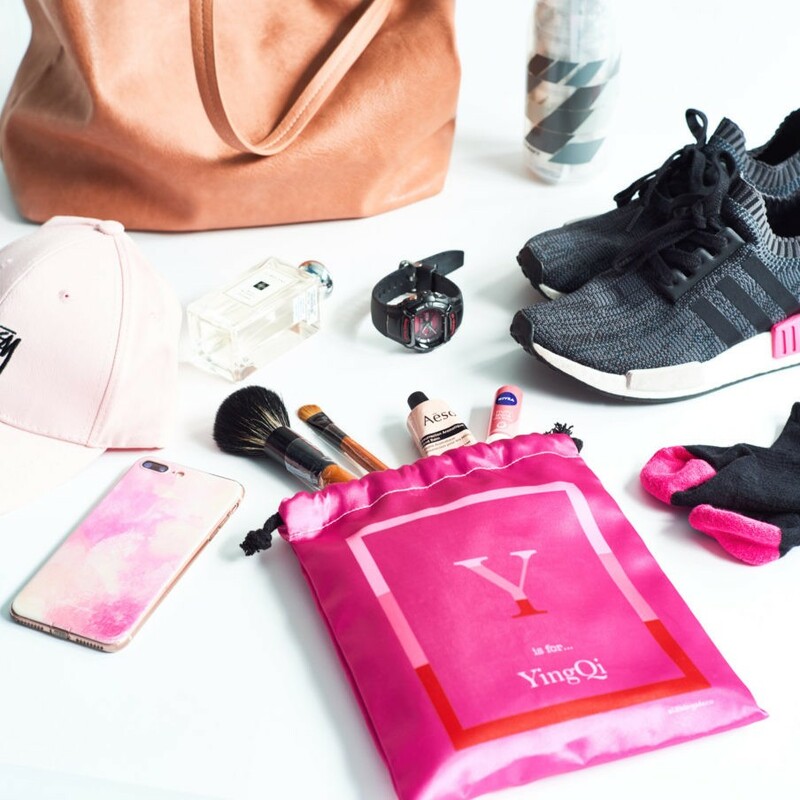 ).Each shoe bag can comfortably fit a pair of shoes and a pair of slippers, and comes in two font colours of pink and blue. 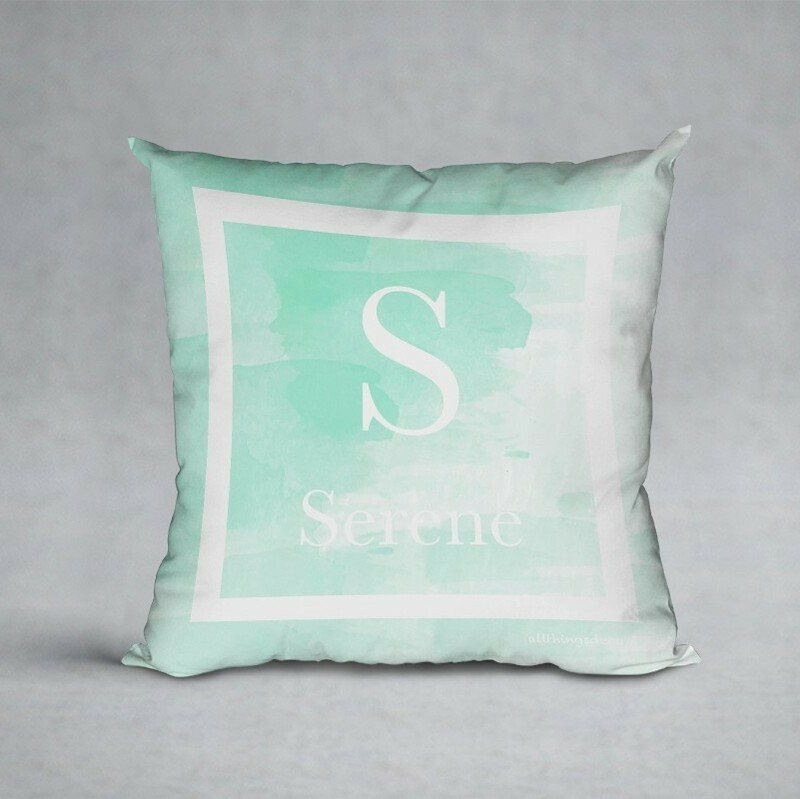 We get so caught up with troubles sometimes, that we forget how important happiness is to our life. 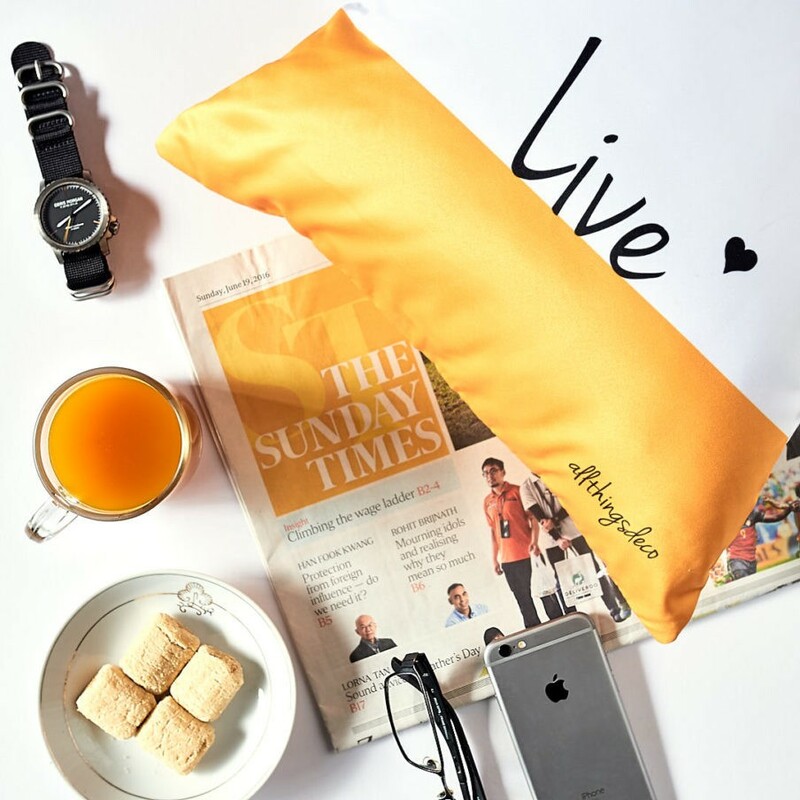 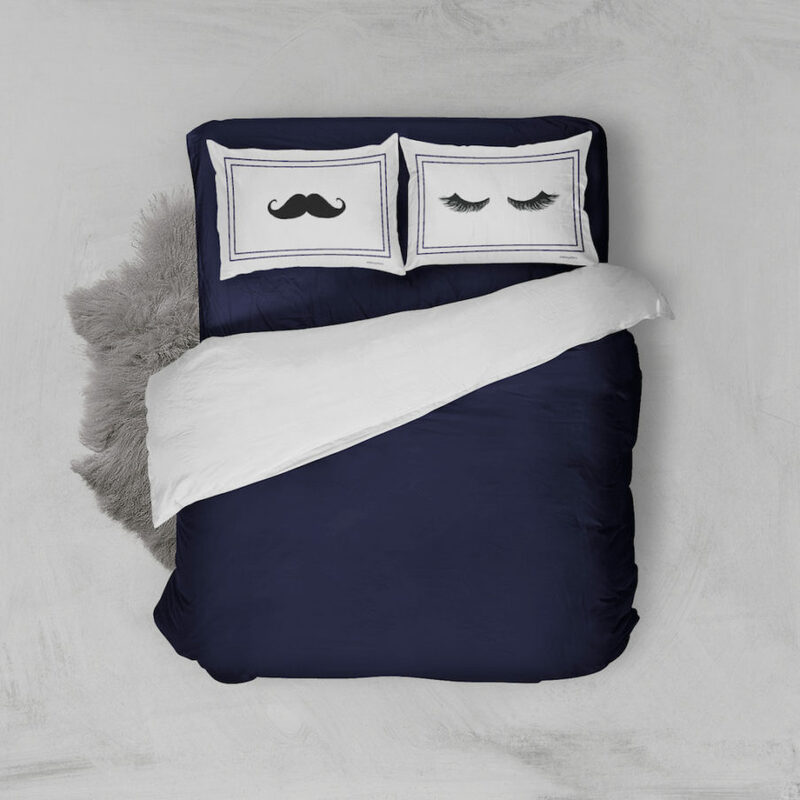 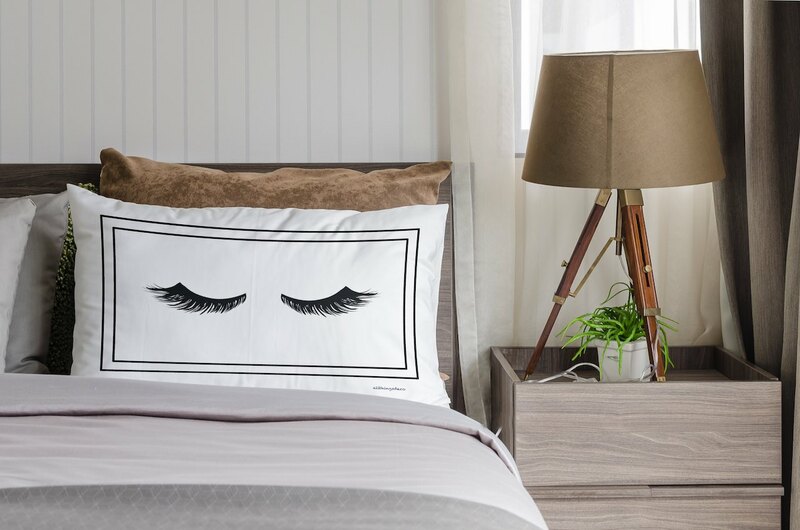 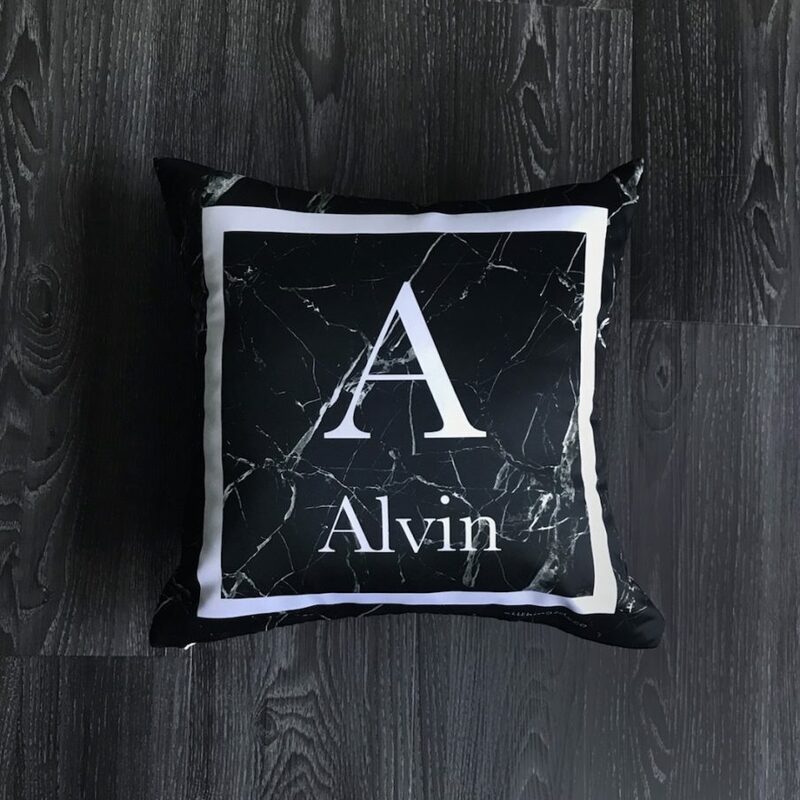 Our charming Lifestyle Cushions by ATD make the perfect constant reminder of living positively. 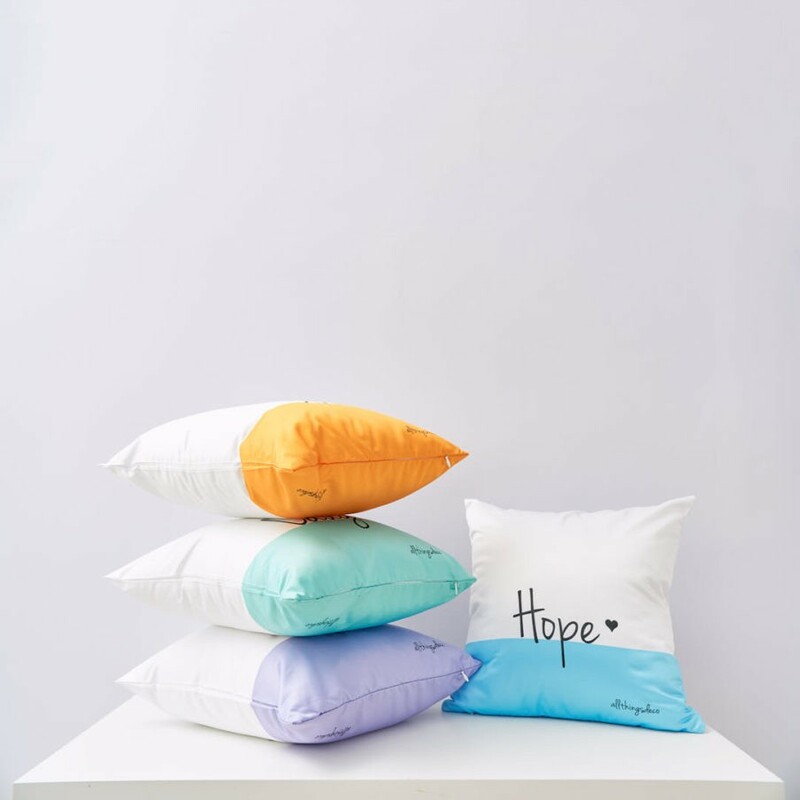 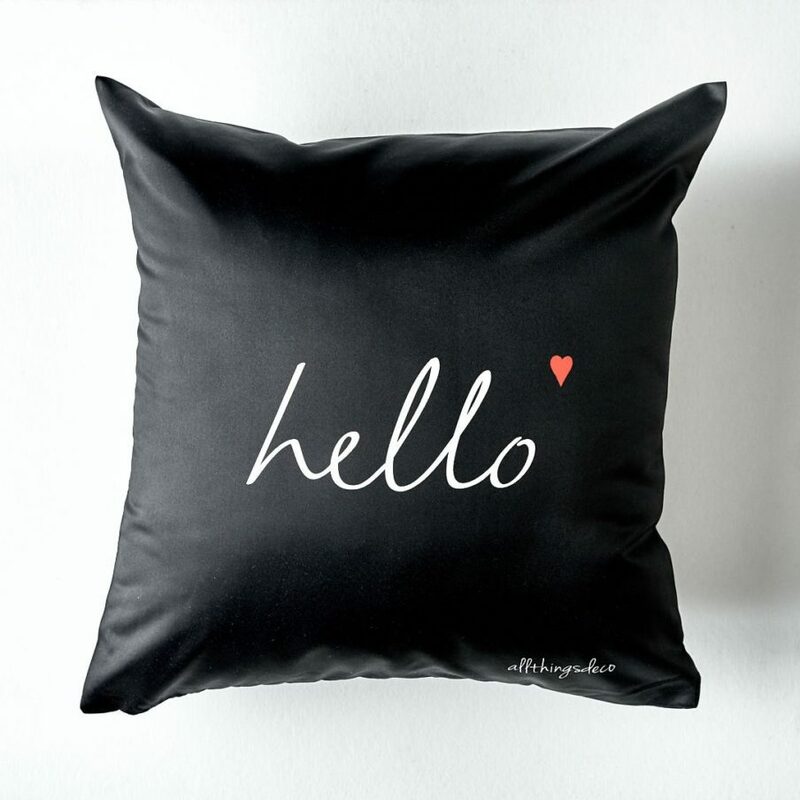 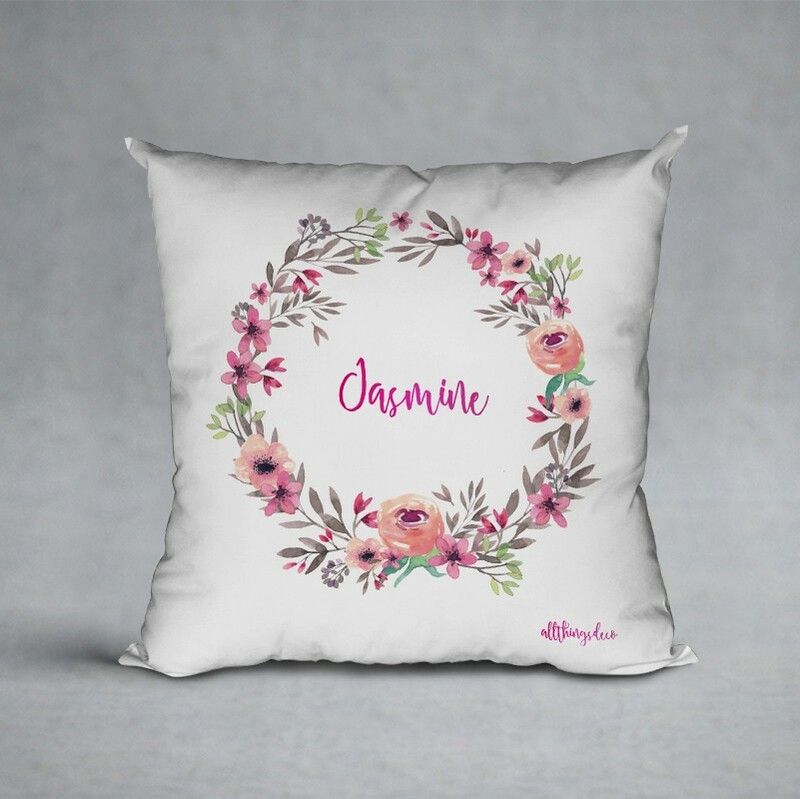 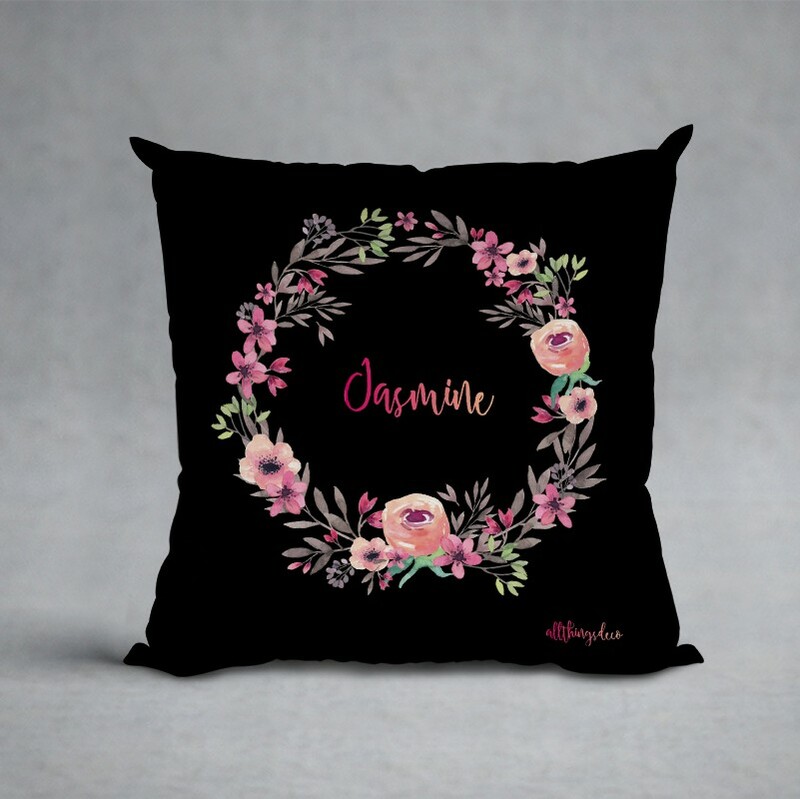 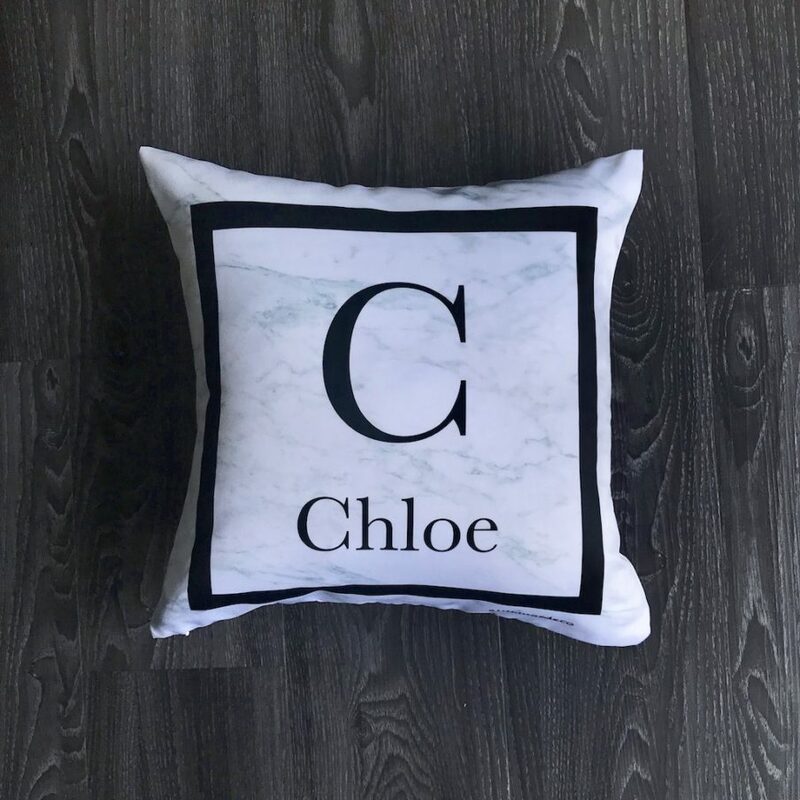 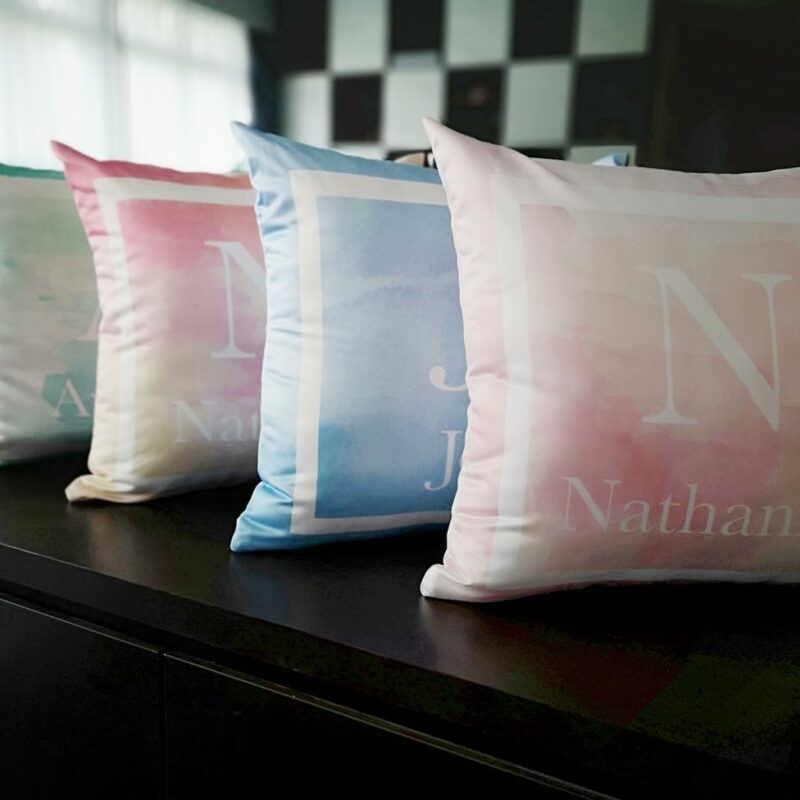 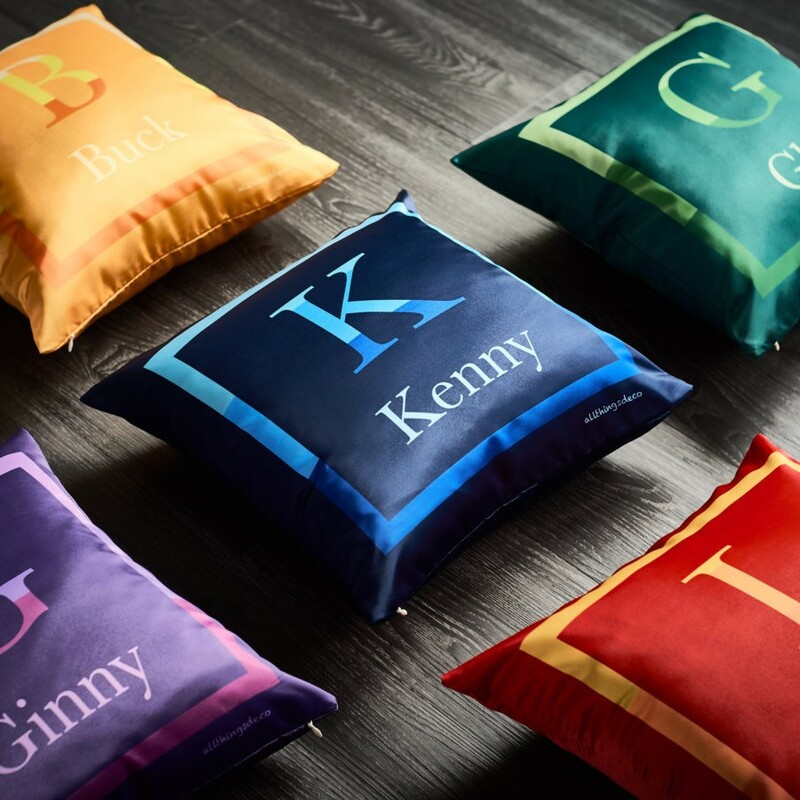 It features 4 inspirational words of Live, Laugh, Hope and Dream.These cushions make thoughtful and lovely gifts for any occasion, and are great for sprucing up all types of home or office decor settings.Each cushion is made to order and sold individually.